Shamrock Village - 301 - Shasta. ESTIMATED COMPLETION IN JULY. 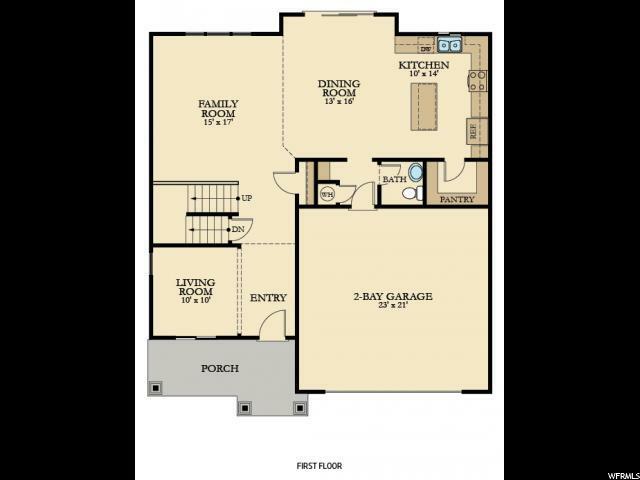 This stunning Shasta home design features 4 bedrooms, 2.5 bathrooms, and a a multipurpose loft space. The main floor includes a formal living room off the front entry, kitchen with stainless steel appliances (including fridge), gas range, and quartz countertops. 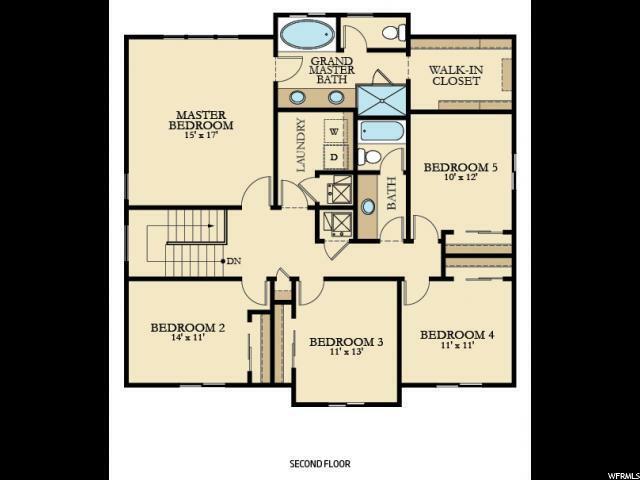 The second floor offers two bedrooms, bathroom, and multipurpose loft area, and master suite with a large tub, double vanity, and walk-in closet. Shamrock Village is Lennar's newest "Everything's Included" community located in Woods Cross. 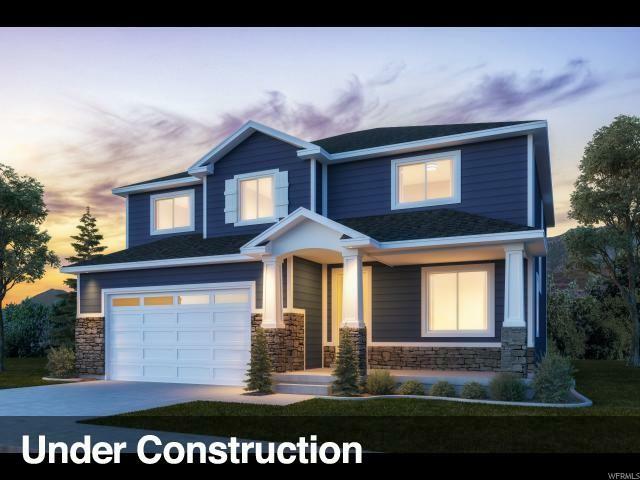 This home includes smart features such as: Echo Dot, Schlage Wifi , Honeywell Lyric Wifi Thermostat, Ring Video Doorbell Elite, and LiftMaster Garage Door Opener with MyQ Technology. Square footage figures are provided as a courtesy estimate only and were obtained from builder. Rendering is for illustrative purposes only. Actual features and elevations may vary. Call today to learn more about this home.